Claim your Exclusive 50% Deposit Bonus Now! 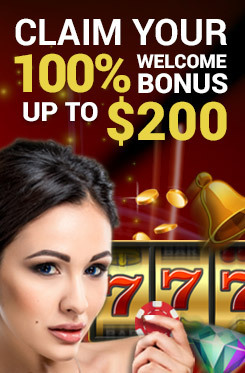 Don’t miss this wonderful opportunity to indulge in an easy-to-acquire bonus! Simply make two deposits this week and walk away with some alluring bonus cash! Select “50% Deposit Bonus” when you make your 2nd deposit within the promotion period. Bonus playable on all slots except Jackpots, Virtual Sports and Live Casino.